Oh boy, where do I begin about this game. 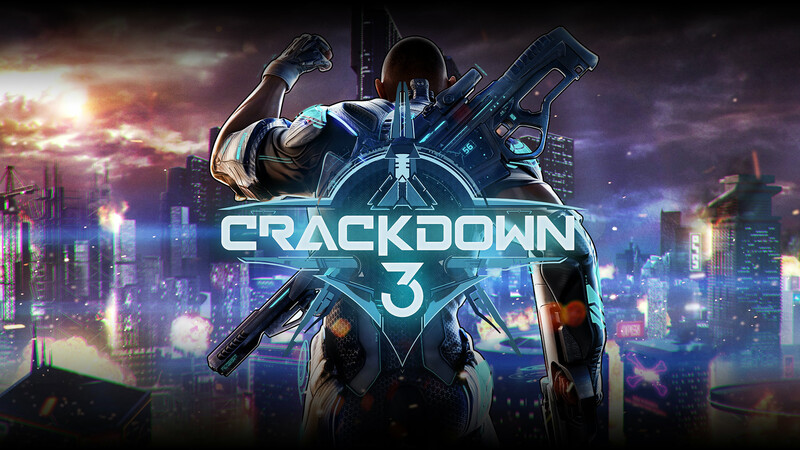 Crackdown 3 has been annoyingly coming soon for a long time and even when it got here, we can’t simply get our hands on it. There is a secret method to get to the sauce. There have been about a dozen delays and push-backs, and internal struggles between the studios: Sumo Digital, Reagent Games, Cloudgine, Certain Affinity, Ruffian Games. 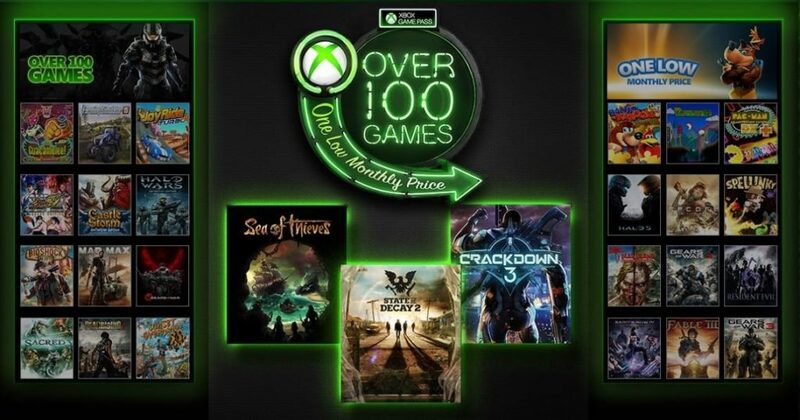 And that’s when the game’s publishers are Xbox Games Studios themselves. 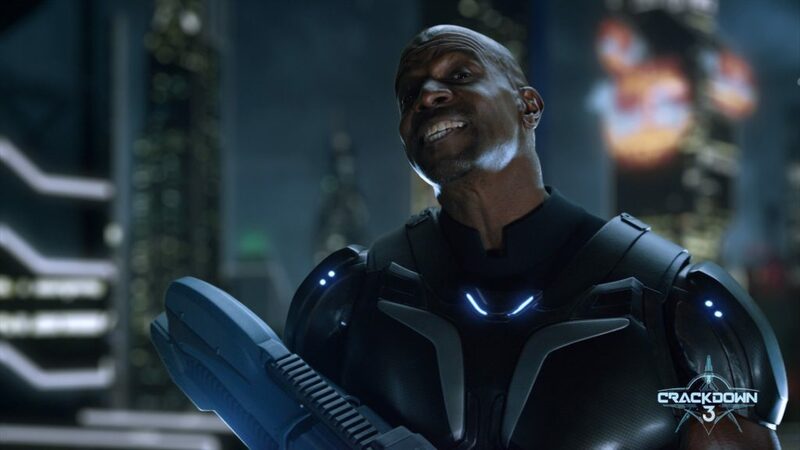 There have been some angry gamers out there who got all pumped up when they saw Terry Crews (Brooklyn Nine Nine) in the teaser trailers. We can sulk over the bumps and bruises attached to the game all day, and I mean all day but instead, let us move on to better things. 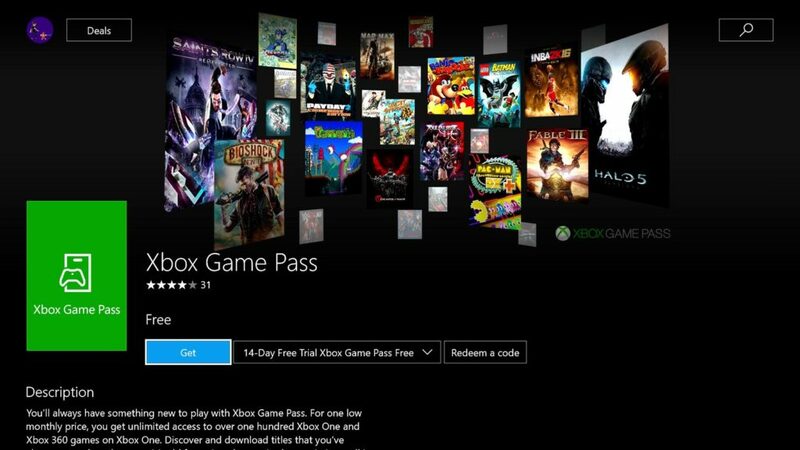 The global release date was set for the 15th of February however if you are in the USA, then you can play it beforehand if, you have the game pass on Xbox One. And that’s it, lol, yup that’s all you needed to do. The online service will accept your new region and you are allowed to play the game earlier and before anyone else, lucky you. Do not ask me why you need to select New Zealand to play the game in USA, because honestly, I don’t know. One thing though, make sure if you are on PC then update your drivers prior to all the aforementioned steps. You won’t be facing any issues I am sure. I know the whole drivers’ confusion with EA’s Apex Legends but it is what it is guys.